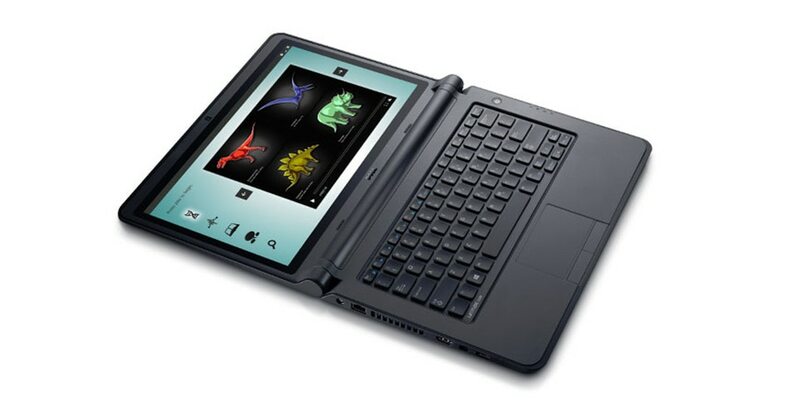 Inspire students of all learning styles to do more with a powerful Intel® 4th generation processor, a large 13.3” HD (1366 x 768) display, and easy connection to classroom projectors, cameras or other devices. Choose the optional touch screen1 laptop for a truly interactive experience and a new way to engage with content.Support learning in and out of the classroom with seamless access to offline software-based educational programs and cloud-based content.Enable creativity while monitoring students with an activity light that indicates if they are on the network and shouldn’t be.Keep learning from the first bell to the last with the long-lasting battery that stays charged up to 13 hours2. Take the hard knocks of school and keep on going with superior shock absorption provided by the rubberized LCD trim and an SSD with no spinning parts. The Latitude 13 Education Series can handle it all. Work without worrying about spills. The fully sealed keyboard and touchpad provides ample protection against spills.For easy collaboration, students can use the 180-degree hinge to lay the screen completely flat without worrying about it breaking—it’s been tested for student wear and tear. Get outstanding scratch-resistant protection with the optional 13″ touch screen1 designed for exceptional durability and vivid color. 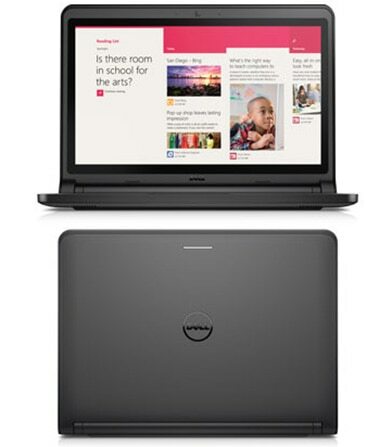 Dell Education Solutions help schools effectively use technology, increase teacher productivity and engage students. From hardware and software support to IT planning and professional development for teachers, Dell helps schools build a digital learning environment from start to finish. Simplify hardware management with integration into Dell KACE appliances, Microsoft System Center and industry-standard tools. Identify and protect against advanced threats and zero-day attacks with Dell Data Protection | Protected Workspace – a proactive, real-time solution for malware protection. Encrypt data on virtually any device, across external media and in the cloud with Dell Data Protection | Encryption. Ensure authorized access through multifactor, single sign-on (SSO) and pre-boot authentication with Dell Data Protection | Security Tools. Create a standardized environment and simplify deployments with long lifecycles, Dell Configuration and Deployment Services, and Dell Imaging Services3.